Peter and Mary Jean have lived and worked in the USA (Oregon, California, Hawaii, & Texas) Australia (Queensland) and Swaziland (Africa). 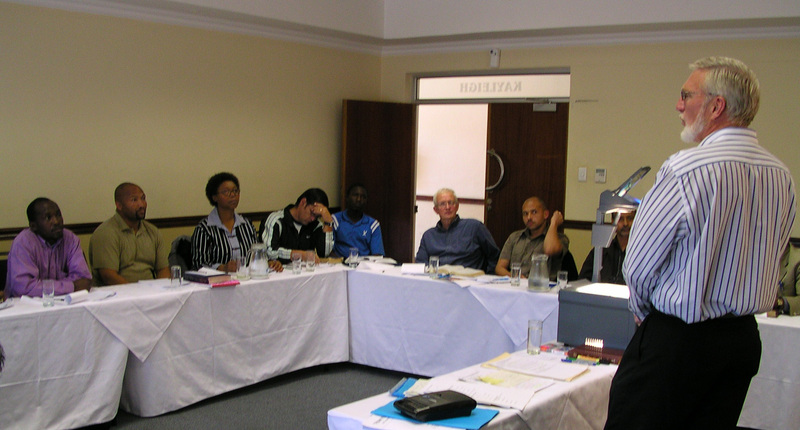 They have been serving Christian leaders in Southern Africa since 1991. Peter and Mary Jean have founded African Leadership Partners, and devoted themselves to the objectives of ALP since its inception in 1998. They strive to fulfill the ALP Mission Statement through the foundational principles of Scripture regarding church growth. Their work takes them to many other cities and several neighboring countries. Get up-to-date information on the News Page. Mary Jean is the daughter of a pastor from California, USA. She is a graduate from Multnomah University (Dip) and Portland State University (BS), and has studied in seminary. She has experience in public and Christian education, women’s ministry and Christian family life development. Equip church leaders in a variety of settings: regional conferences, guest lectures at Bible colleges, pastor’s seminars, and mentor groups. Direct the physical development of New Life Homes, including the factors necessary for sustainable self-reliance, i.e., food security, and income-generating components. Develop printed materials to strengthen the ministries of pastors and youth leaders. Promote the publication of resources for the development of strong personal financial management. Extend the effectiveness of New Life Schools, preschool through Grade 7. 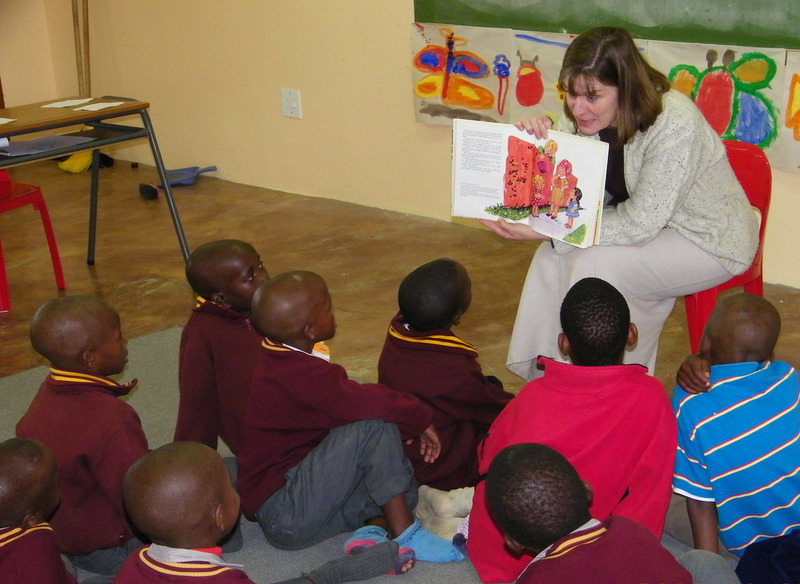 Deepen the training of caregivers of vulnerable children.